Stephanie – Ouragan – Official Music Video. 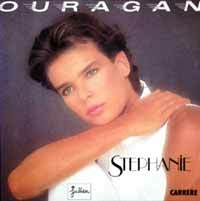 The first single recorded by Princess Stéphanie of Monaco, from her debut album Besoin. “Ouragan” (Hurricane) was also released in English under the title “Irresistible”. 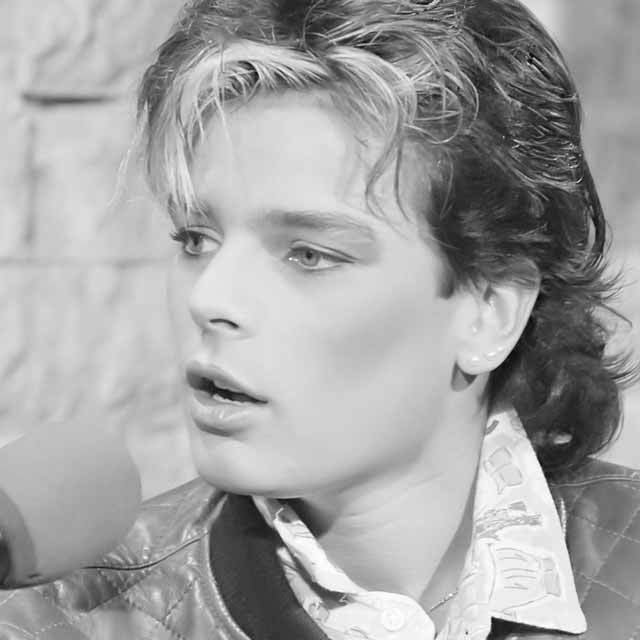 It hit number 1 spot on the singles chart in France, #2 in Germany and #5 in Eurochart Hot 100 in 1986.